Here are my five words to characterize today: pain, daydream, productive, longing and believe. Pain - for taking on a challenge with 120% and paying for it the next day and happy to endure it. Daydream - because allowing your mind to wonder the possibilities is good for the soul. Productive - wanting something bad enough to do something about it. Longing - needing something you don't have but finding a way to fulfill it. Belief - knowing what you have has value and trusting you will shine in time. What five words describe your day? 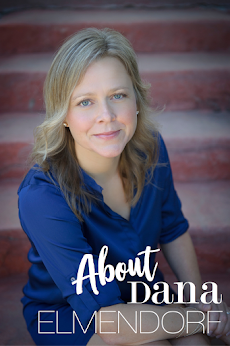 Great list, Dana! I'm looking forward to NY!! !